Nowadays, video games get more and more popular. Many people reflect that many songs in video game are really exciting and wonderful. They would like to download video game music to MP3, but they don’t know how to download video game music to MP3. Fortunately, today’s guide will show you an overview of how to make free video game music MP3 downloads. 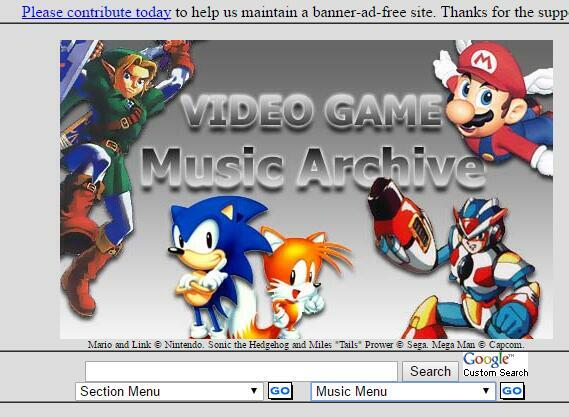 Video Game Music Archive can be counted as one of the oldest video music downloader. It enjoys 13 years’ history, including music from consoles like Nintendo, Sony, Nec, Atari and computer systems. At the moment, the site contains over 30000 video game songs and allows users to make free video game music MP3 downloads. However, you have to note that all music files on this site are copyrighted by their authors. Hence, if you want to use music file for some purpose, you have to contact the authors. To make video game download MP3, you can check these steps. 1. Open the website: http://www.vgmusic.com/ and you can see music menu in the sidebar. 2. Video game music is classified by different game suppliers. You can select one based on your need. For example, we need to download music from Game Boy. 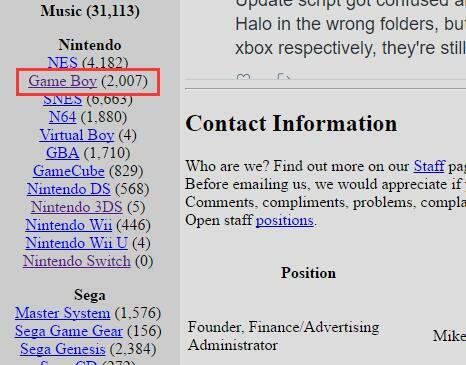 You can go to Nintendo > Game Boy in the sidebar or click the drag-down box of Music Menu at the top to choose Game Boy. 3. You can see a list of songs on the screen. Choose one song you need to download and then click the song name. In this way, song will be directly downloaded to your computer. 4. Usually, music in the website is saved as MIDI format by default. If you want to have MP3 format music, you need to change the extension. 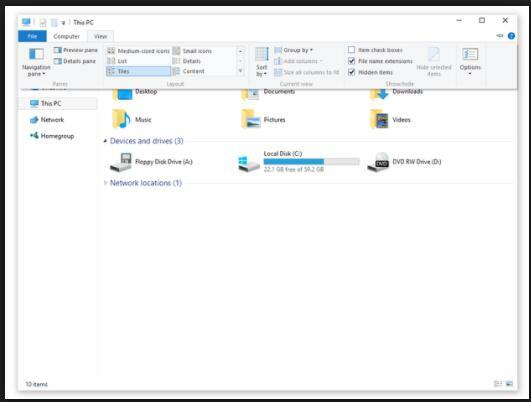 Go to Windows Explorer > View and check File Name Extension. 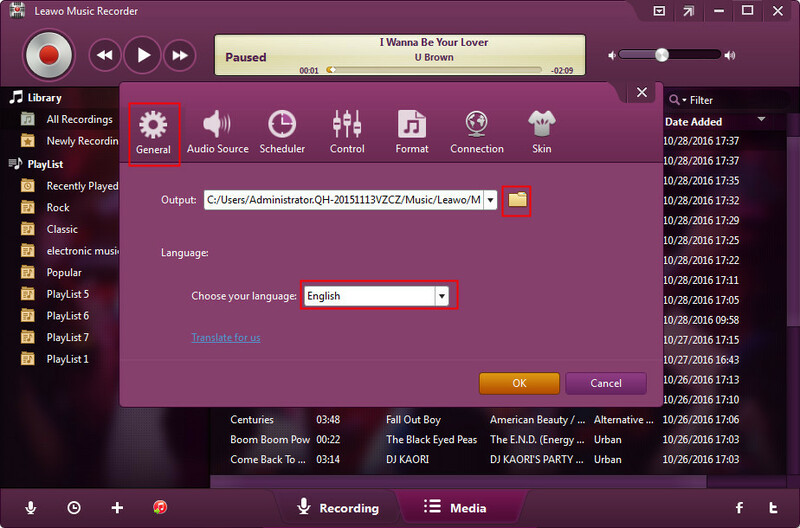 Then you can see the extension of the song and change the extension to MP3. With super clear and intuitive interface, Leawo Music Recorder is easy-to-use software that is able to record audio in over 300 formats, such as MP3, WAV, FLAC, OGG and so forth. 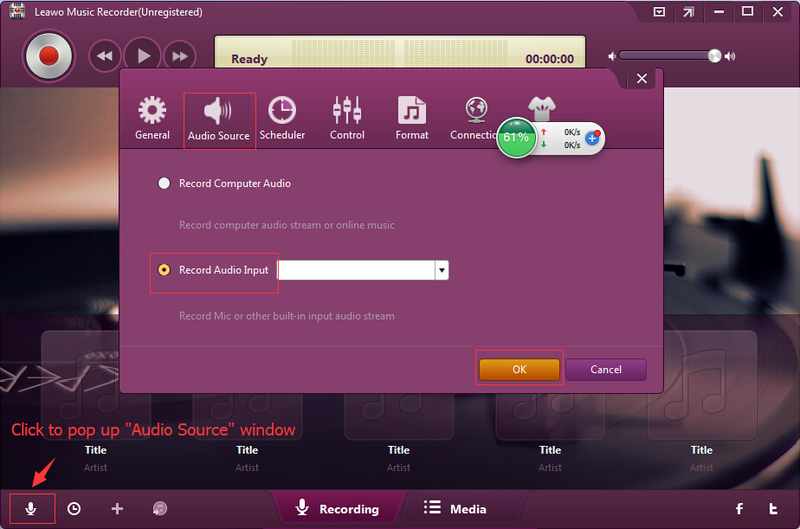 It also supports to record music from various audio sources including computer audio, radio streaming, microphone audio and online audio and export music to WAV or MP3. Its Task Scheduler enables you to automatically record music when you’re not on the scene or you need to handle other things. Its Auto-filter tool helps you to remove ads in the recording. Leawo Music Recorder is able to automatically download music tags for your video game music MP3 download. If you find some music tags mislabeled, you can change music tags by yourself. Besides, you can also change bit rate and sample rate to enhance sound quality. As for how to make video game music MP3 download, Leawo Music Recorder will do you a favor. Download and install Leawo Music Recorder. 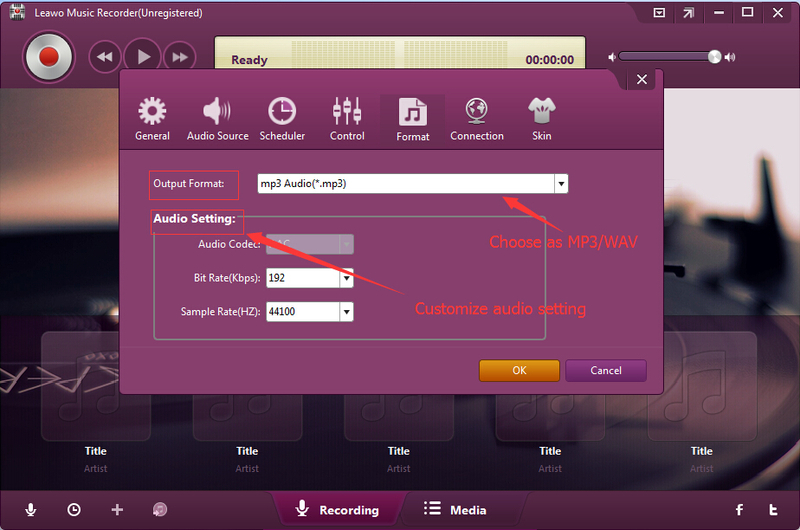 Now, follow the below steps to learn how to download video game music to MP3 audio with Leawo Music Recorder. Click the drop-down icon in the top right of the interface to head to "Settings", then click Format > Output Format to choose MP3 as the output format. You can also change bit rate and sample rate here. Click "Audio Source" next to "General" and choose "Record Computer Audio". Afterwards, go to "General" to select the target output directory. Prepare video game music first. Press the red recording button and then play video game music. 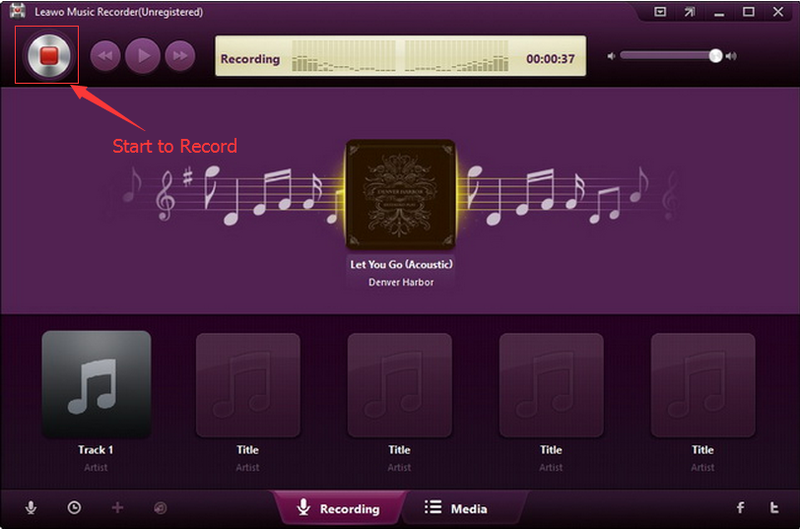 The embedded music editor allows us to edit music tags in Leawo Music Recorder. After finishing video game music MP3 download, you can go to media panel and right click the recording to choose "Edit Music Tags" to edit music tags like title, artist, year and genre. To sum up, Leawo Music Recorder is superior in many aspects. 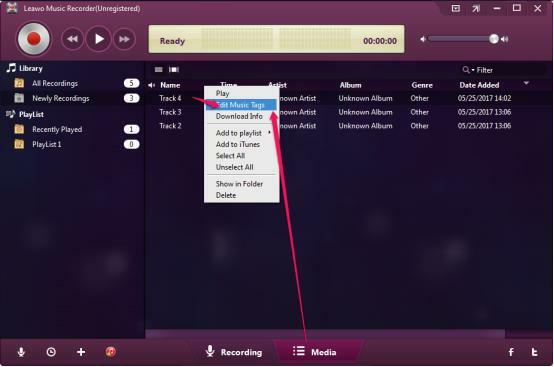 It allows users to record any audio file and save them to the most popular music format like MP3, WAV. When you make video game MP3 download, Leawo Music Recorder can automatically download music tags and enables you to manually edit music tags like genre, title, year, name, etc. If you’re using a Mac computer, Leawo Music Recorder for Mac could help you easily convert YouTube to MP3 audio on Mac OS 10.6 and later.